Hello guys, November is here and two more months will be the new year 2018, have you managed to achieve any of your new year resolution for this year? 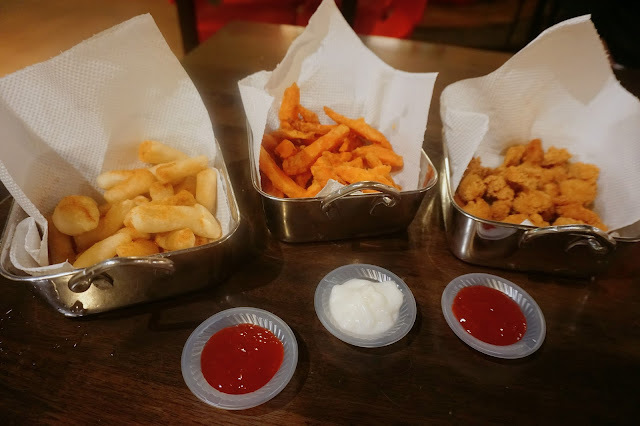 For me I think being more focus on my blog is my biggest happiness this year, manage to catch up with a few big events and some really delicious food review. Taiwan is always being on my traveling list, they have beautiful scenery, amazingly tall 101 building, and the most important they have delicious local food. 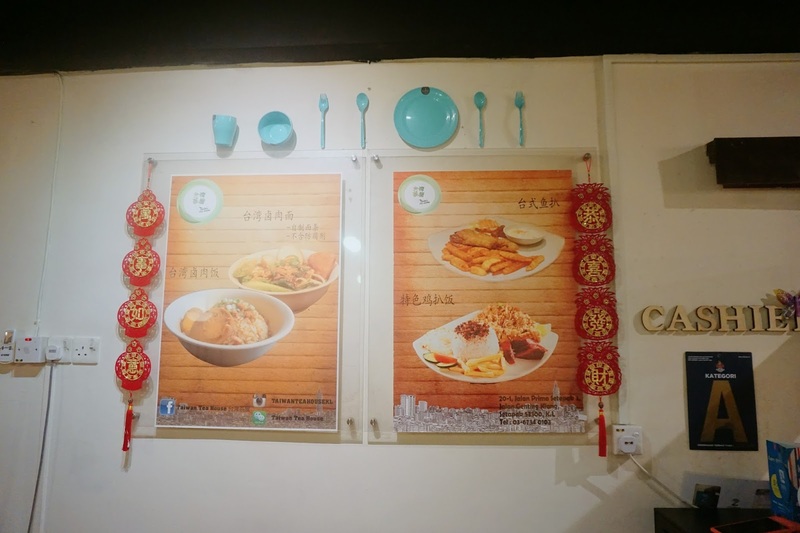 Have you ever wonder that you can eat very Taiwan local flavor food in Setapak, Kuala Lumpur? 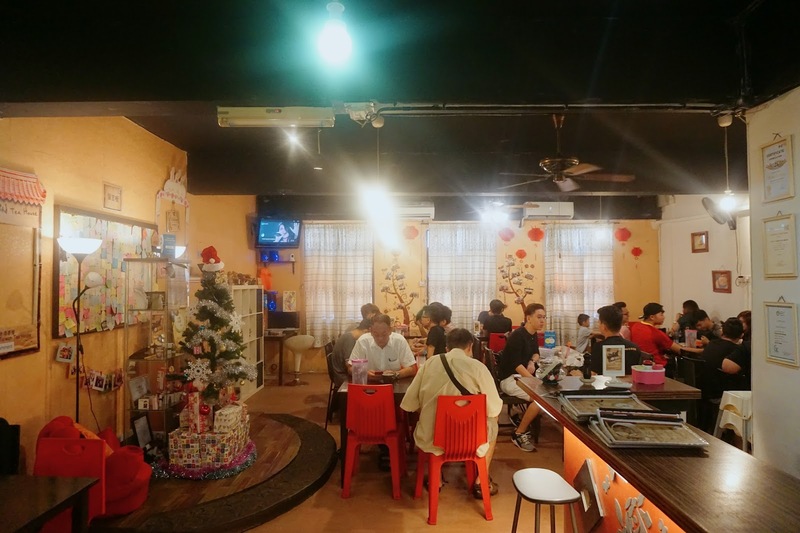 Taiwan Tea House is located at Jalan Prima Setapak 3, a turn from the main road of Jalan Genting Klang. They have been operating almost 10 years around that area. 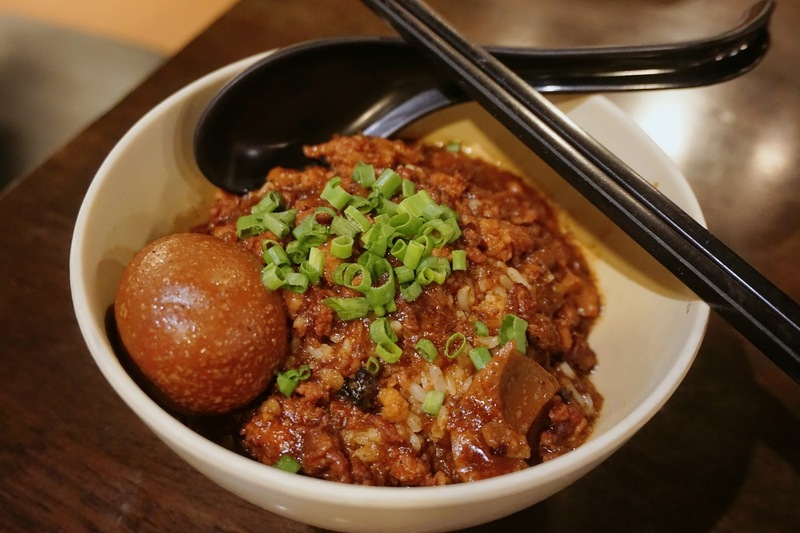 One of my favorite dishes is their Taiwan Signature Braised Pork Rice 台湾卤肉饭, Taiwanese style steamed rice cooked with marinated ground pork meat with sliced shallot and boil with soy sauce. The dish is so rich in sauce and meat. They also serve with a braised egg, so rich in flavor yet not losing the taste of egg. Item price is RM 5.50 for one bowl, cheap, simple yet fulfilling for your stomach. I believe everyone is a noodle lover, me too. When I was looking at a restaurant menu, the first section I will look through is noodle section for sure. 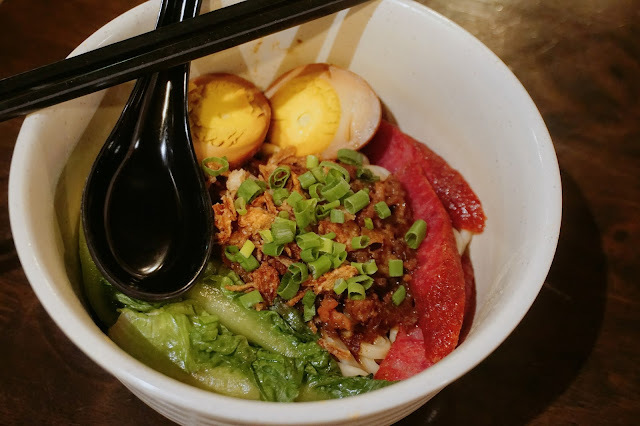 Although this Taiwan Signature Braised Homemade Noodle seems like ordinary noodles, I was really amazed by the texture of the noodle, it was so chewy and yummy. 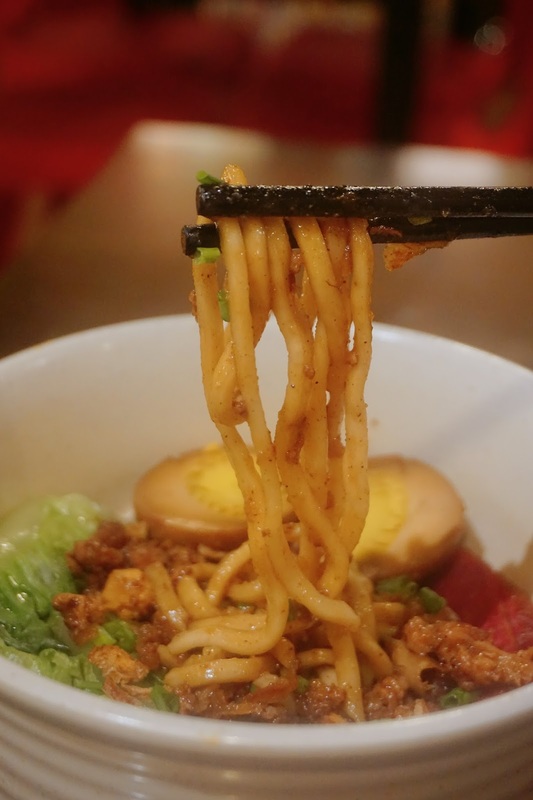 Their noodle texture is really special and it's all the way from Pahang! Unlike the other noodle dish I have tried, this was really something different. 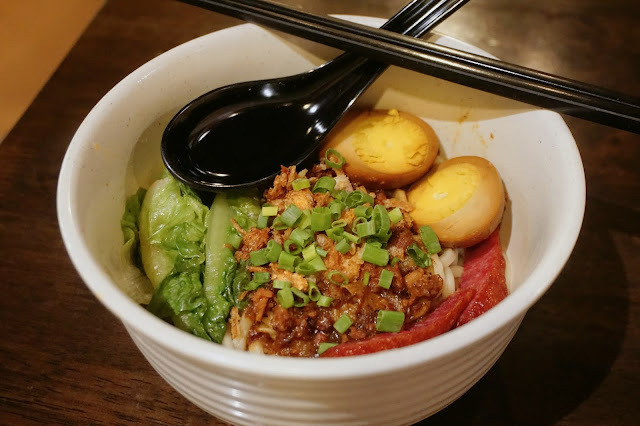 The noodle goes very well with the minced pork and sauce. I strongly recommend you to try this. If you are looking for a more sumptuous meal, you can go for this Taiwanese style signature chicken chop. 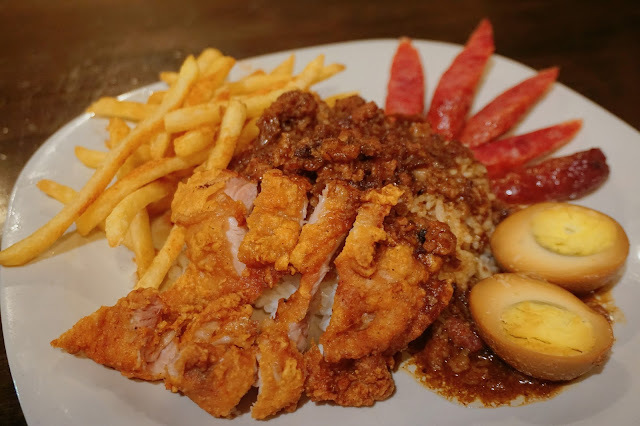 It comes with a very juicy and crispily fried chicken chop, chewy Taiwan sausage, aromatics braised egg, and also french fries too. I still miss the taste of the Taiwan sausage. The portion is so big and really affordable too. 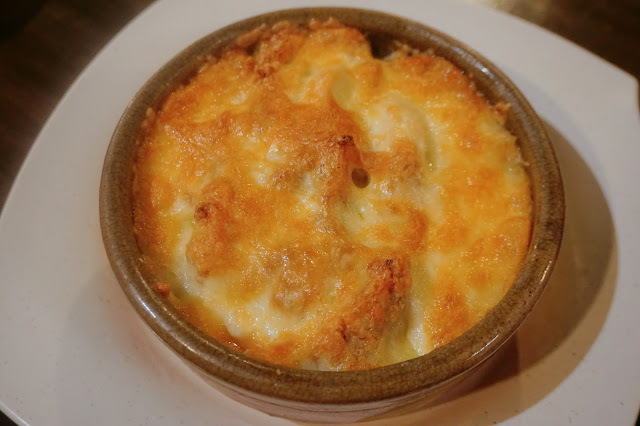 For the cheese lover, I will recommend you this cheese baked rice that you will definitely fall in love with. With the fully cover of the cheese, the fried chicken chop still maintains it's crispiness. 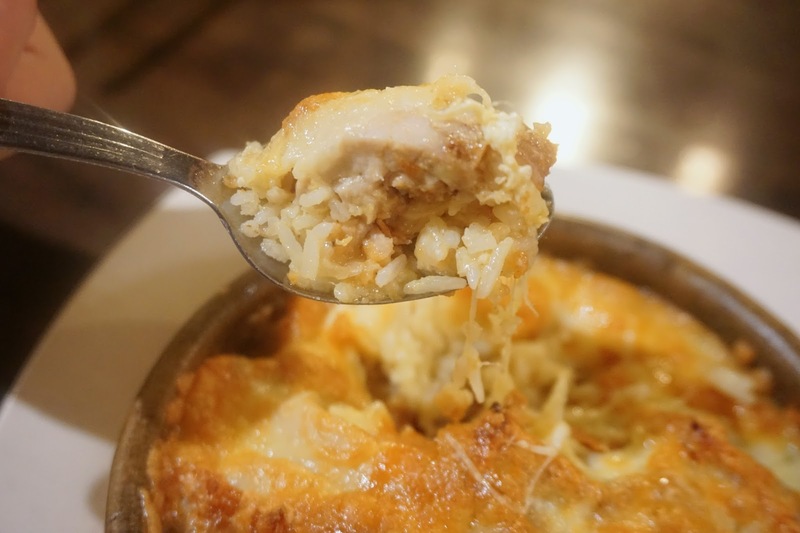 Unlike the normal cheese baked rice/spaghetti serving, their baked cheese recipe is a mixture of cheddar cheese and mozzarella cheese. It also comes with Fried Rice and Spaghetti serving. With a total of 5 sauces and 3 meat to choose! 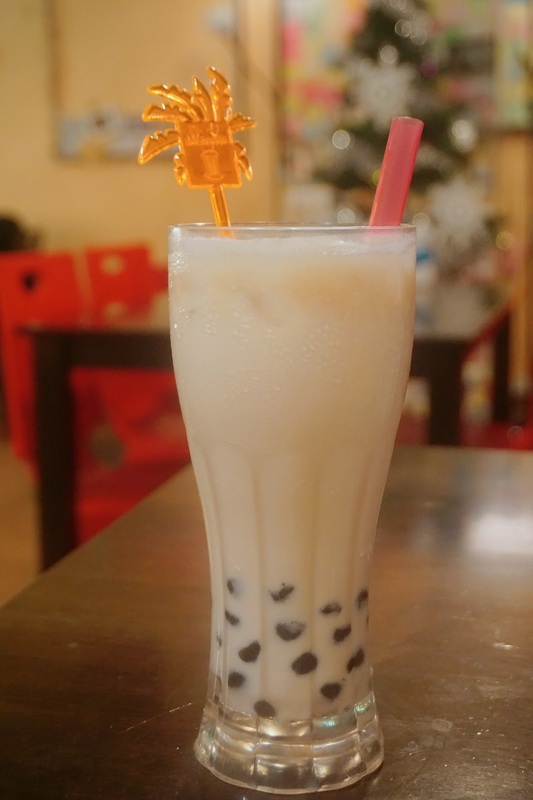 Another reason that I love to visit Taiwan, is because of their pearl milk tea! 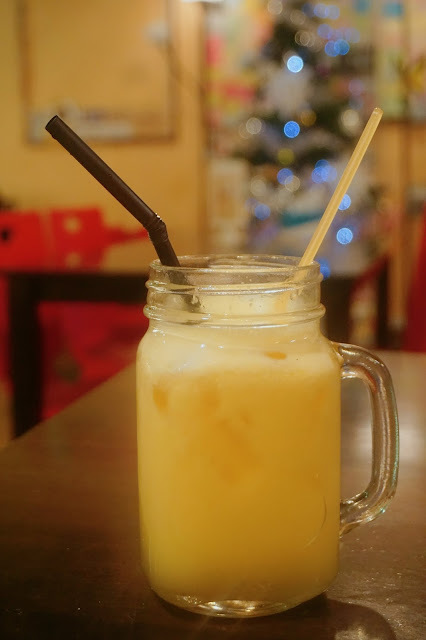 Pearl Milk Tea is originally from Taiwan too, it was a must try when you visit Taiwan. How can we miss out Taiwan Snack as well? These are definitely snacks you should try when you visit Taiwan too. I especially recommend the popcorn chicken which is really addicting. 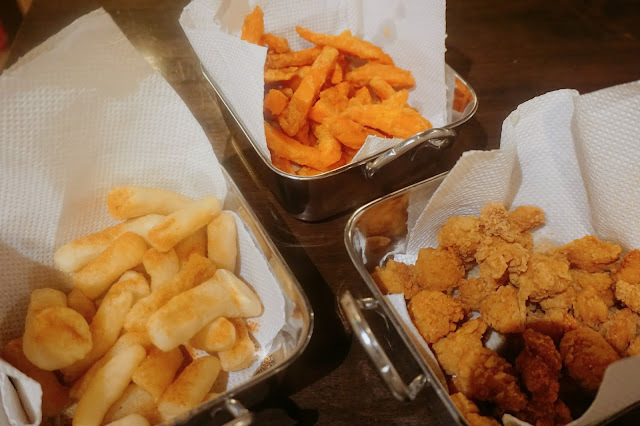 Try some tempura and sweet potatoes for some healthy choices of snack. 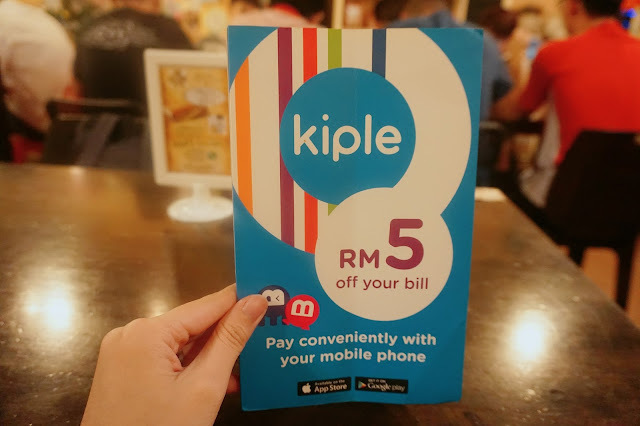 Thanks Kiplepay for the invites to this review. Taiwan Tea House now is now cashless merchant with Kiplepay apps. Wanted to know more about Kiplepay? Remember to visit their website and download their apps for Android user and Apple user to check out more deals and pay conveniently with your mobile wallet. Overall I was having fun and yummy experience at Taiwan Tea House. I love how they prepared the food and the price is really affordable. Definitely will be back here for more yummy Taiwan meal again. Kiple is almost everywhere now. And babe, the food gets me salivating. I will inform my friends about these food and let them enjoy it. Yes! It was really special dish to try! nom nom nom... Looks so yummy!! I wanna go try also!! drooling to the max! These food are so tempting.. so appetizing. my new year resolution was eat every thing eatable but too bad i couldnt fulfill that. i am still selective when it comes to food but am trying my best to change my system. nice review but stop tempting me with this. Same here! Can't resist on food! Taiwan is a country that I dare not visit because of language barrier. 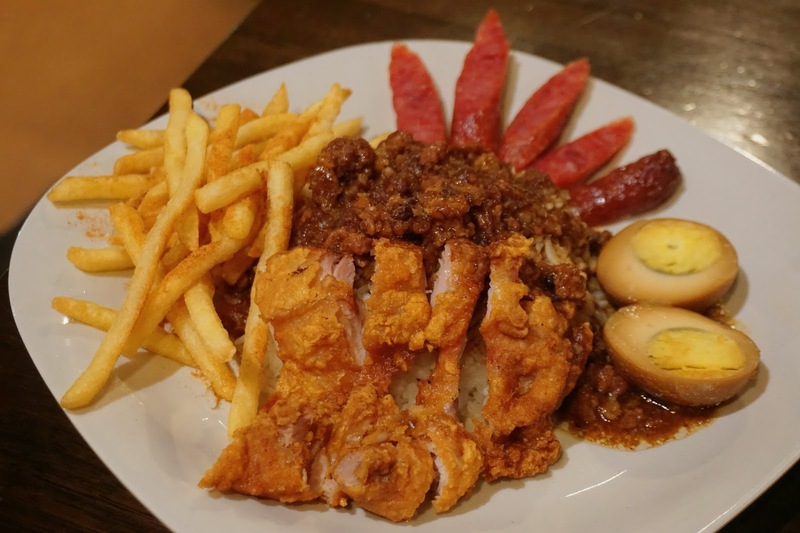 I am, however, drooling already just looking at the picture of signature chicken chop. Luckily no need to go to Taiwan! Can try out some delicious Taiwan food here! 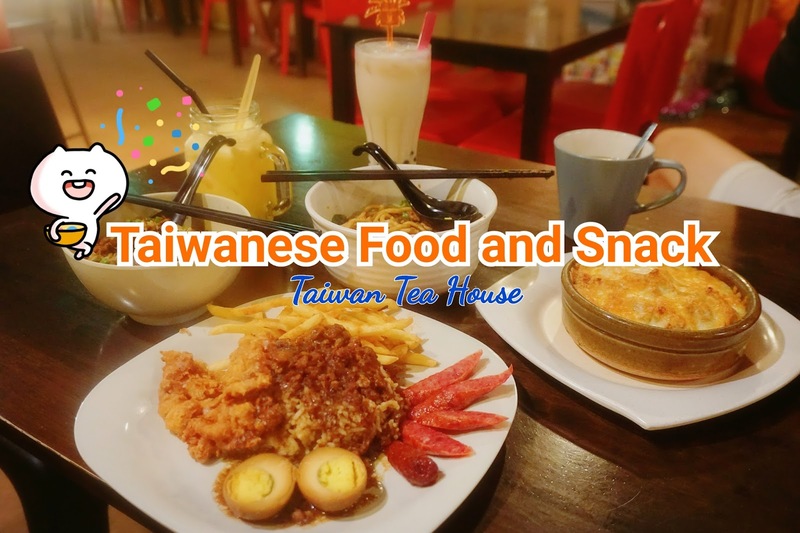 I thought Taiwan Tea House only serves tea or bubble tea.. so many food choices!! Yes exactly!! The food is a-ma-zing! Pearl milky tea is one of my fav drink ! yeah! I can have my taiwan craving near my house now! I am going to taiwan next year january too ! Can't wait for you to update some nice food post when you visit Taiwan! 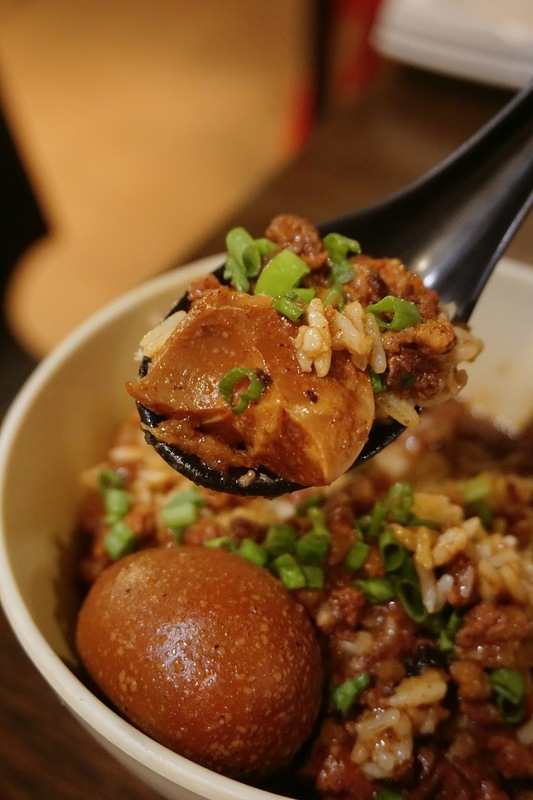 Oh I memang love Taiwanese lou rou rice, will check out that place soon.